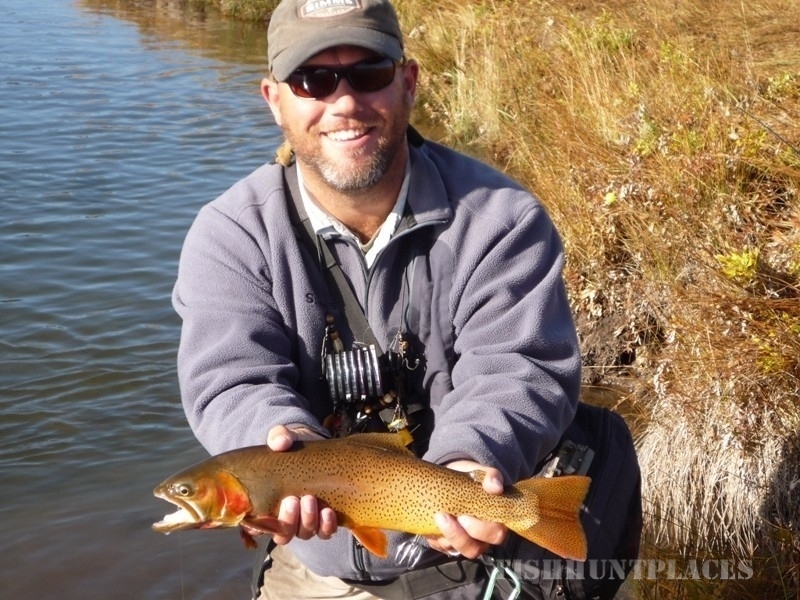 Colorado Fly Fishing Adventures offers customized guided Colorado fly fishing trips and fly fishing lessons to over 60 private and public waters throughout the Colorado mountains. 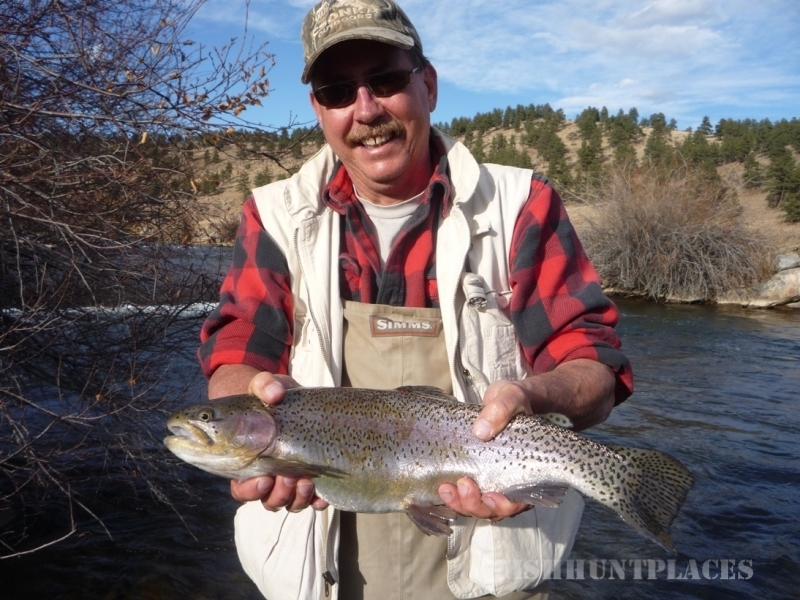 Many of our Colorado fly fishing rivers and lakes are just a short drive outside of Denver and ideally suited for corporate and group fly fishing trips, day trips or fly fishing lessons. All levels of anglers are welcome – from skilled to beginner. 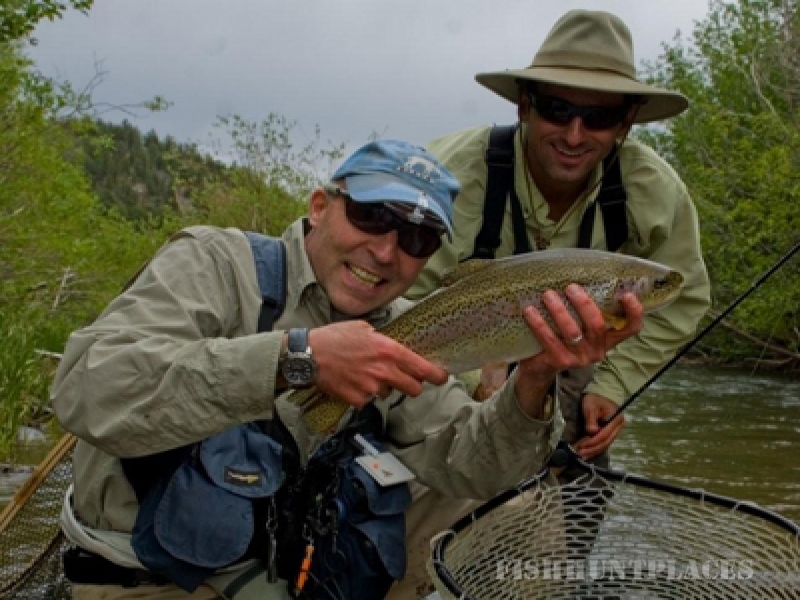 Our seasoned fly fishing guides all have a wealth of experience on Colorado’s fly fishing waters and beyond. 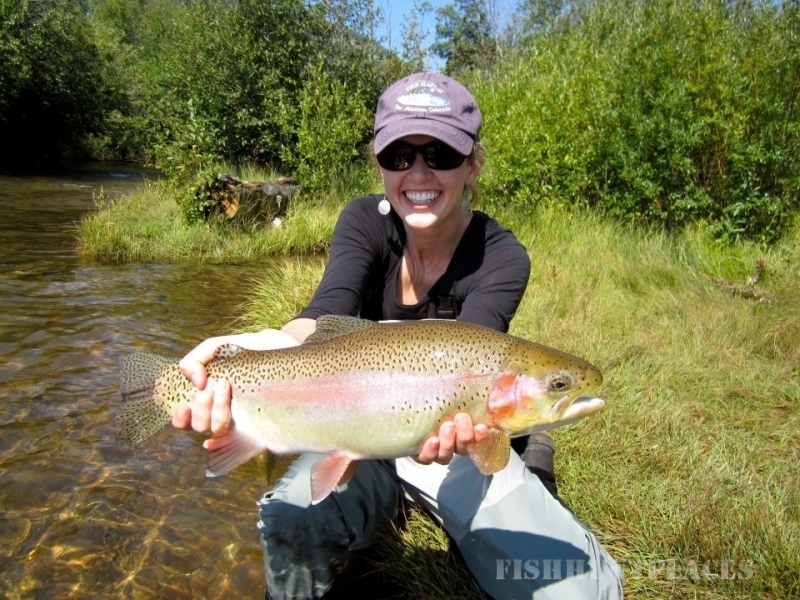 Best of all, they relish sharing their favorite flies that land the largest fish or a new technique that casts the perfect line.